Dr Dong Han Seo: Clean water is a big challenge in the 21st century. Our team is motivated to solve and tackle this problem. We’ve found a real-world application of graphene. Last year, we invented a unique graphene production process called Graphair where we can make low cost graphene from renewable materials and using our Graphair film we made a perfect water purification membrane. We wanted to demonstrate real-world application of graphene. We took the real contaminated water from the Sydney Harbour and we purified them in a single step to a drinkable water. Our graphene membrane enables 100% salt rejection as well as 100% rejection of household contaminants such as detergents and oil without fouling which was tested for over many days. Potential impact of this research is actually enormous because what we are talking about is eliminating all the expensive complex pre-treatment, water treatment process, enabling single step membrane based purification process where, regardless of the different class of, or how heavily contaminated the water is, we will get the pure drinkable water in single step. 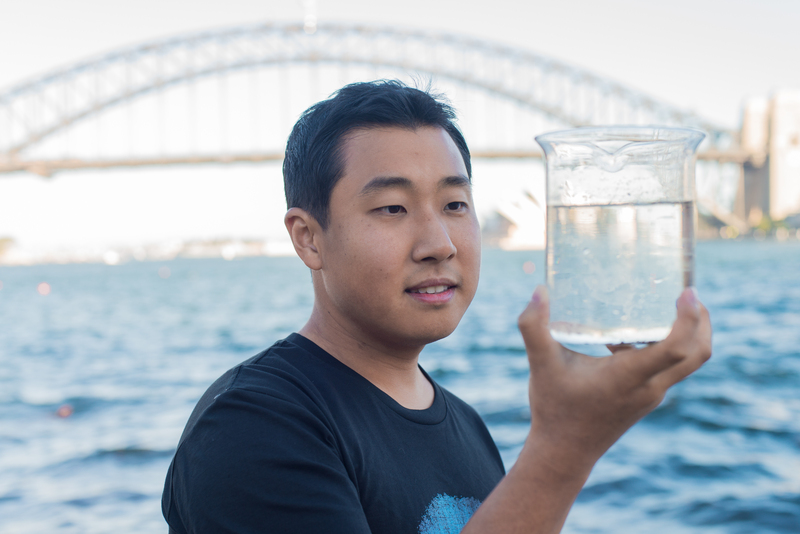 CSIRO finds a way to make Sydney Harbour drinkable - and it could save lives. 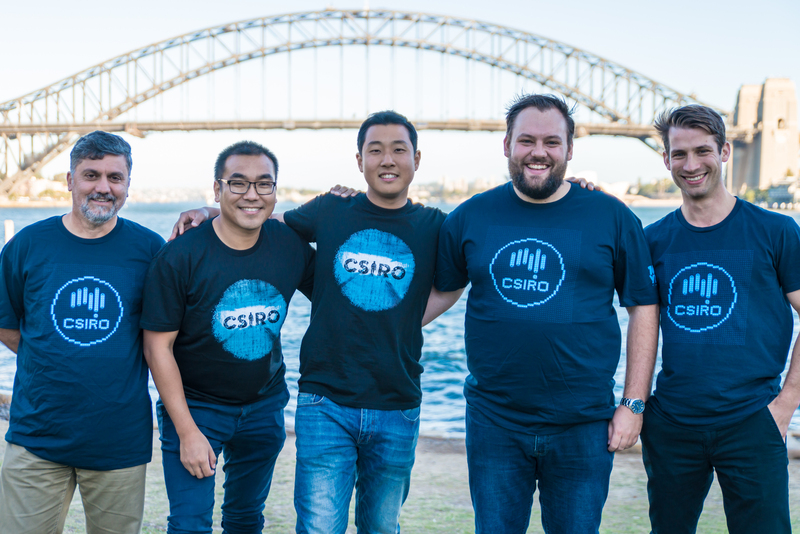 : Sydney’s iconic harbour has played a starring role in the development of new CSIRO technology that could save lives around the world. 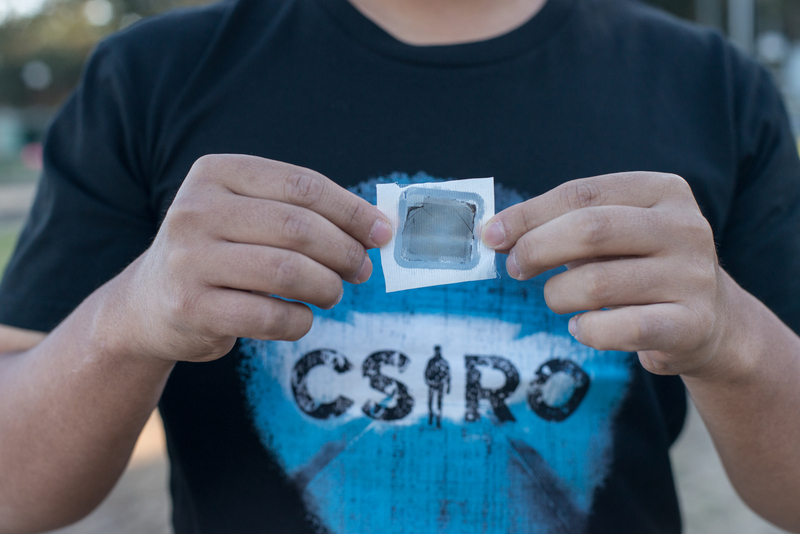 Using their own specially designed form of graphene, ‘Graphair’, CSIRO scientists have supercharged water purification, making it simpler, more effective and quicker.